Chapter 11. The word that evokes dread in the corporate world. When there’s no alternative, it’s the only alternative. And, it’s complicated. It’s expensive. It also takes a lot of focus away from the day-to-day management of the company. So, before your management team decides to file Chapter 11, consider an alternative – the out-of-court workout. The out-of-court workout can be a much better strategy than Chapter 11 – for the creditors and for the debtor. One of its most appealing benefits is the flexibility it provides to set forth the terms of the agreement. 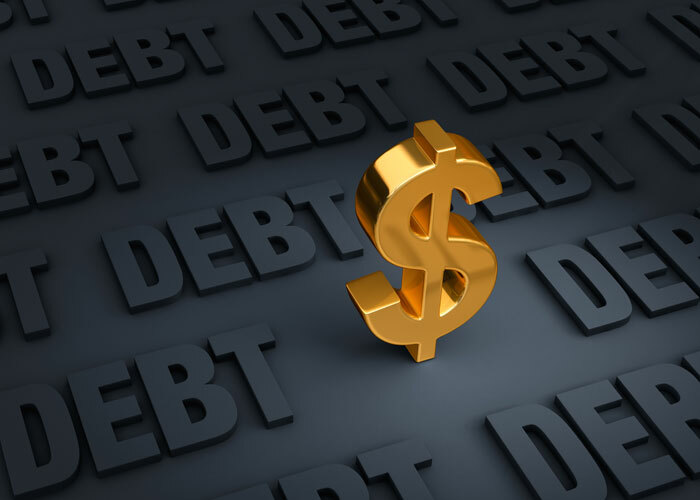 The debtor and creditors can agree to terms and conditions without the supervision of a bankruptcy court. It’s significantly less expensive than a Chapter 11. You’ll need an attorney to assist you, but the legal fees are much less than bankruptcy-related expenses and court fees. It’s private. Unless the company is publicly traded, or is a big part of a community, the debtor has no legal requirement to publicly disclose the situation. It’s informal. The process doesn’t have to follow the requirements of the Bankruptcy Code and Rules. It’s unsupervised. The parties decide what actions to take. Whether it’s asset sales, cash, or bringing in outsiders, there’s no oversight from a bankruptcy court, or other creditors or parties who could try to exercise control over the terms. It’s fast. A bankruptcy case can take months to settle. A workout agreement can be a matter of weeks. An out-of-court workout has drawbacks. Creditors are allowed to pursue collection actions during workout negotiations – unless a forbearance agreement is set up to cease collection attempts during that period. Creditors can disagree with payment reductions, or they can disagree with the workout agreement itself on the basis of not being treated equally with other creditors. If this situation arises, you might have no other choice but to seek Chapter 11 relief, which sets up equal terms for all creditors. An out-of-court workout agreement can be an excellent alternative to a Chapter 11 filing, principally in saving time and money. But, if the parties can’t agree to a workout, the effort still has merit. The workout proposal can become a foundation for a Chapter 11 action.